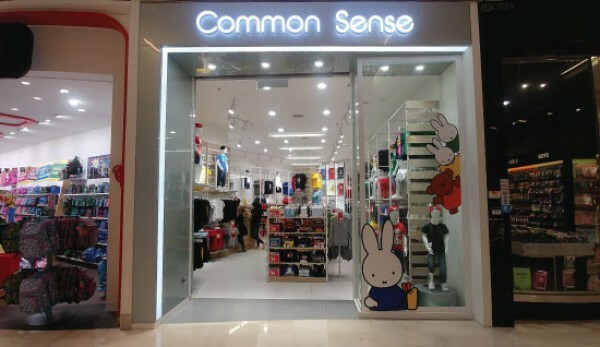 Common Sense is a retail space that specializes in a wide array of T-Shirts. Established in 2016, intents on bringing all international brands under Giomax Marketing Sdn Bhd under one roof. The design process is completed in-house. Extensive illustrations, designs and photographs have been integrated into our designs. Each design is only printed in a limited supply to ensure unique designs are consistently available in the market. Reproductions are rarely made.